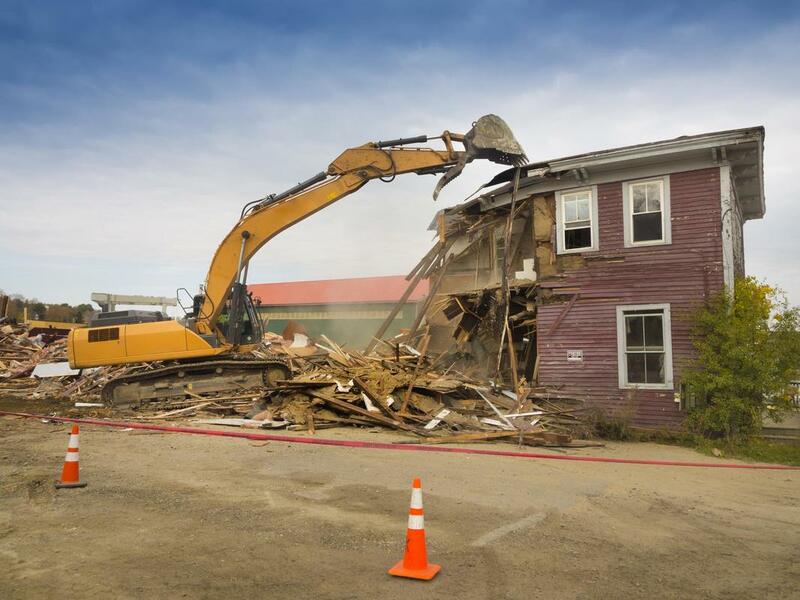 ​When it comes to property beautification and utility, demolition can often be just as important as the construction delivered. When looking for the best in local demolition companies in the Las Vegas area, turning to our professionals to provide you with the results you’re looking for will ensure that you have the best chances at fulfilling your future plans. No matter the aspect of your property, you can count on our experts to deliver results. Since the first days we opened our doors for service, we have aimed to bring the city the best local demolition contractors with the capability of fulfilling a variety of needs. Whether you need pool demolition, home demolition, mold removal or any other potential service, making the call to Las Vegas Demolition will deliver results. We bring you the service options you need with a focus on affordability and quality in every aspect. When the results delivered are important, the experts who provide them needs to be as well. ​We provide the widest range of services to the city in order to fulfill any need you may face. 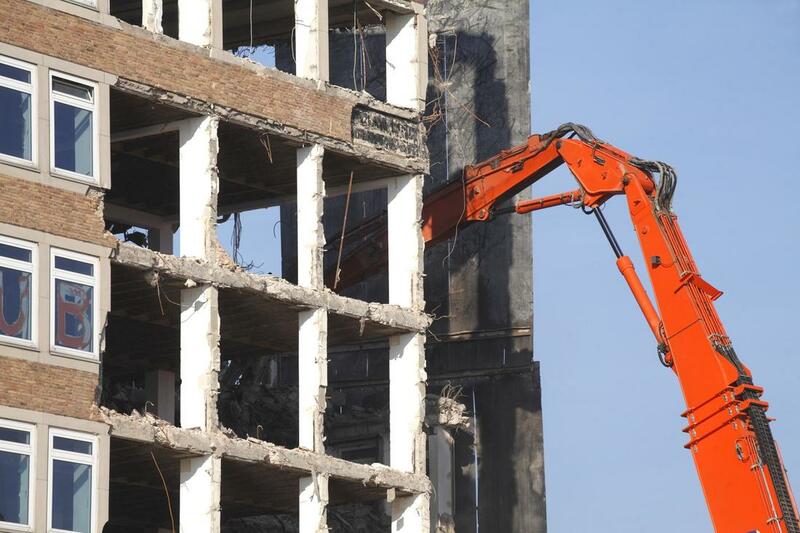 Whether for commercial/industrial demolition needs, tank removal or any other number of possibilities, all it takes is a quick call to your building demolition contractor to provide you with the quick and reliable services you need. Our demo contractors go beyond your level of expectation with full mold removal options and more available to both home and business owners in the area. When you need services you can count on for the future of your property, you can trust in the expertise we bring. When looking for residential demolition contractors you can count on for a variety of options, choosing the expertise of Las Vegas Demolition will ensure that you have the means at hand to treat your property as required. Whether looking to remove main buildings, pool demolition, tank removal or asbestos ecapsulation, removal and abatement options, you can depend on the capability and affordability of the service options we bring to the Las Vegas area. 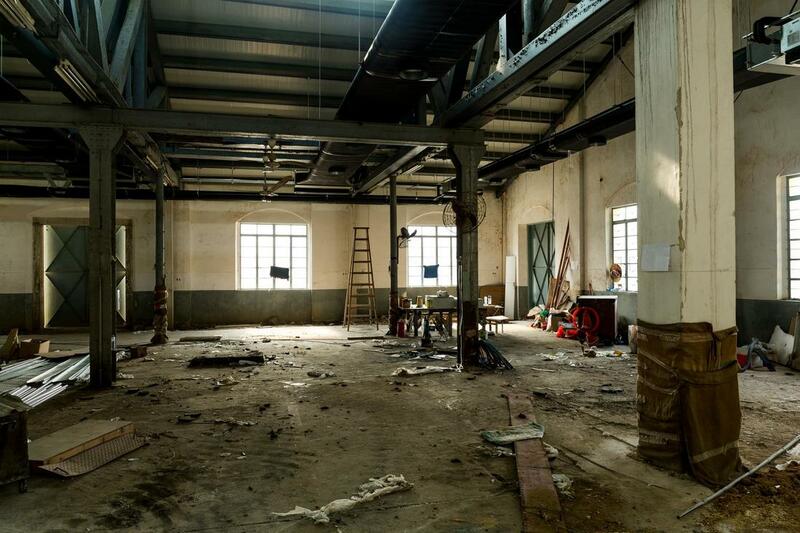 The commercial demolition services that we bring to the city provide your business space with the range of future options needed. 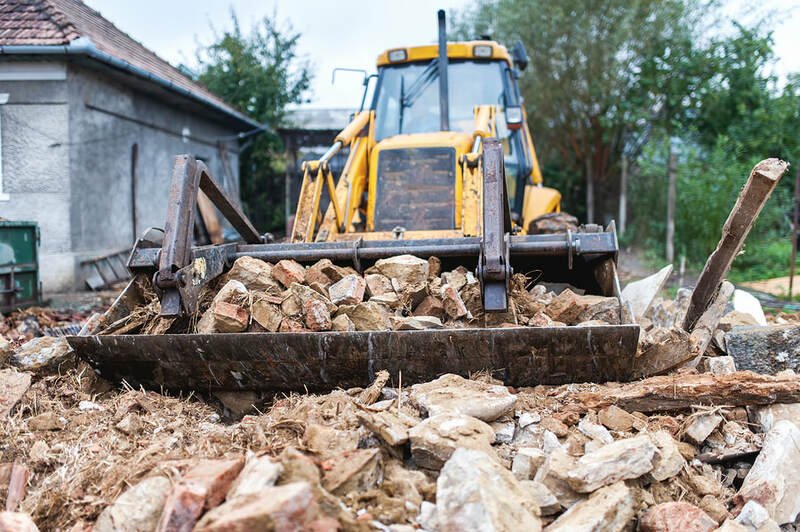 Whether you need a garage demolition or interior material removal service for future remodeling plans, you can depend on the capability of Las Vegas Demolition to provide you with the range of options necessary. Whatever your plans for your property, you have the availability to get the best services in the city through our experts. Choosing to change from one pool installation to another or to have a full removal carried out in order to build on your property possibilities, making the call to the offices of Las Vegas Demolition will bring you the pool demolition services your need. We bring you pool removal, deck and patio, hot tubs, water features and otherwise necessary to carry out your future needs. All it takes is picking up the phone and reaching out to our experts. We provide interior demolition contractors to the areas of Las Vegas, Paradise, Henderson, North Las Vegas, Boulder City, Spring Valley, Enterprise, Winchester and Summerlin in order to bring you the results you’re looking for in an affordable and reliable way. 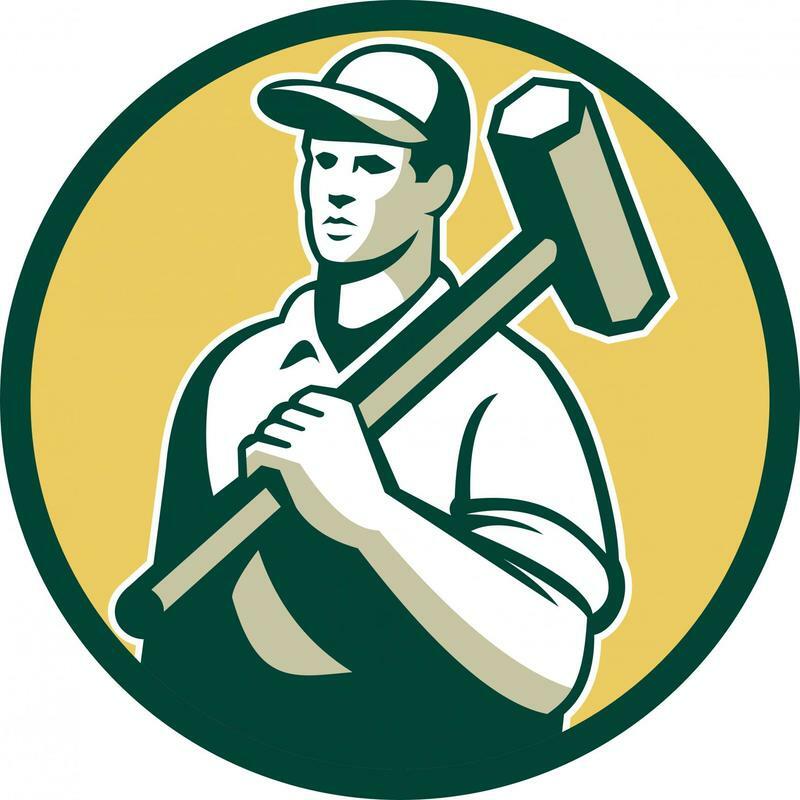 Whether you’re renovating your property or bringing remodeling to various rooms within your home or business, you have the best demolition contractor in the city waiting to provide assistance. At Las Vegas Demolition, we also understand and provide services for Asbestos removal and mold abatement. These kinds of jobs require a well trained team to prevent cross contamination and reducing exposures to all involved. Las Vegas yard clean up is also an important part of maintaining your property. Have you done some renovations and now the site needs to be cleaned up? We can certainly help, either providing dumpster bins and equipment or the actual work force to get the job done. From residential to commercial garage demolition, trusting in the capability of Las Vegas Demolition professionals to provide you with the services you need will ensure that you get the best possible end results. Whether looking to replace your current garage installation or to remove the currently installed fixtures in order to move on other possibilities, you can depend on the ability that Las Vegas Demolition brings to your particular needs. 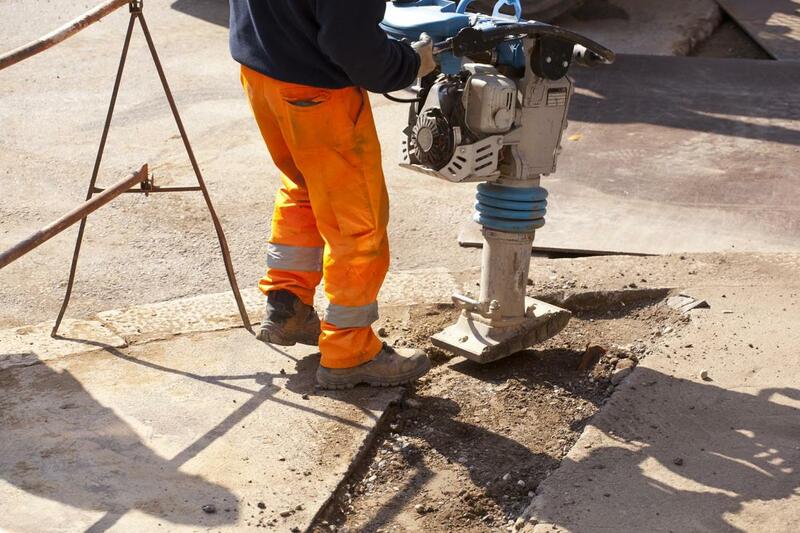 Not only do we bring you the services you need when it comes to buildings and above ground installations, you can also depend on the professionals we provide to bring you the means to effectively remove any walkways, patios, roads and driveways within the city. 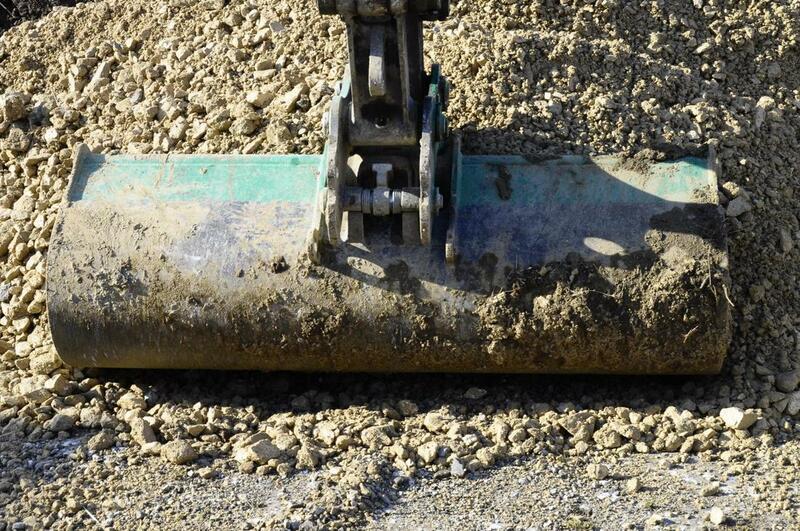 From effective concrete surface removal to asphalt treatment, you can count on the expertise of Las Vegas Demolition to bring you the best services in the city. Making the call to our experts will deliver results you can depend on for the life of your property. ​Whether looking for more information on home demolition costs or are interested in booking an inspection and estimate for your property, reaching out to the experts at Las Vegas Demolition will provide you with the service details you need. We are dedicated to bringing you simplicity and access when it comes to the variety of services we offer and ensure that you have the means to find yourself on the line with a knowledgeable professional quickly. When you need quality services without the unnecessary additional advertisement, you can count on Las Vegas Demolition to provide the best in service. ​“When looking for a tree removal and lot clearing and grading service for my property, I reached out to Las Vegas Demolition. They gave me the estimate I needed up front and got right to work. The results were everything I was hoping for and they stayed true to my budget.” – Ian G.
​“After looking for house demolition companies near me to remove a derelict building on my property, I came across Las Vegas Demolition. Their experts are truly interested in bringing quality from the start and the results they delivered had the building completely removed, foundation and all.” – Kelly H.
​“Las Vegas Demolition is easily the best in demolition companies near me. I have had the fortune of working with them on three separate occasions and I truly appreciate their dedication to providing the best results. I will definitely call them if I find myself in need of a fourth service.” – Jake R.
If you are in the Las Vegas area and need to talk with someone regarding your project we would be happy to come by and discuss with you what you want to get done. Call today for a free quote.